When it comes to professional and reliable ductless air conditioner repair Toronto, furnace repair Toronto, air conditioner repair services, ductless air conditioner services, and any other general HVAC services in Toronto, Mississauga, Brampton, York Region, and the GTA, Novel Care stands out for service and quality. With over 30 years of knowledge and experience, we’ve helped our loyal customers stay cool in the summers and warm in the winters. We continuously strive to provide our customers with the best customer service and expert HVAC services day in and day out. 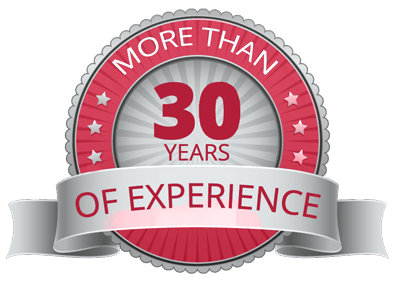 Over our 30 years of service we’ve relied on referrals for a lot of our business, and we’ve continued to grow year after year. This lets us know that our customers have been telling their family, friends and coworkers about our exceptional services. We’ll continue to provide the same great service to all of our customers, new and old. “I have had Novel Care maintain my furnace for years and have been very happy with their furnace repair service. Recently I decided to upgrade my furnace, A/C and water heater to high-efficiency models. Naturally I turned to Air Tech and they didn’t disappoint. Everyone from Al, the owner, Julie, the office manager to the install and maintenance folks are extremely friendly and helpful. We serve the entire GTA from Hamilton to Oshawa and from Barrie to Lake Ontario. With multiple locations across the GTA, we can serve your residential or commercial HVAC needs 24 hours a day, 7 days a week. Regardless of where in the GTA you are, get in touch with a specialist today. If it’s the middle of the summer and your ductless air conditioner or central air conditioner breaks down you can count on Novel Care to be there to fix it. Nothing is more frustrating than sleeping through a heatwave without any air conditioning. We’re on call 24 hours a day 7 days a week to save you from any heat wave and get your ductless air conditioning system or central air conditioning system up and running again fast. When it’s the middle of winter and your furnace or boiler breaks down, you need boiler repair or furnace repair services Toronto fast to ensure your pipes don’t freeze and break. You can count on Novel Care to be at your home quickly to help. If it’s a scorching hot summer day and your air conditioner stops working, Novel Care will be there to ensure the cool comfort of you and your family. Once a Novel Care technician arrives at your home they’ll evaluate your situation, explain the details of the project, and provide you with a free estimate and timeline for the work. Working with Novel Care for your ductless air conditioner, boiler, fireplace, central air conditioner, and Toronto furnace repair needs is just that simple! When your ductless air conditioning system breaks down in the middle of the night, or your boiler stops working while your on vacation or your furnace just isn’t turning on you can count on Novel Care. We have the knowledge and experience to properly and efficiently repair your HVAC systems. We’re always on call too, so you can count on us 24 hours a day 365 days a year. 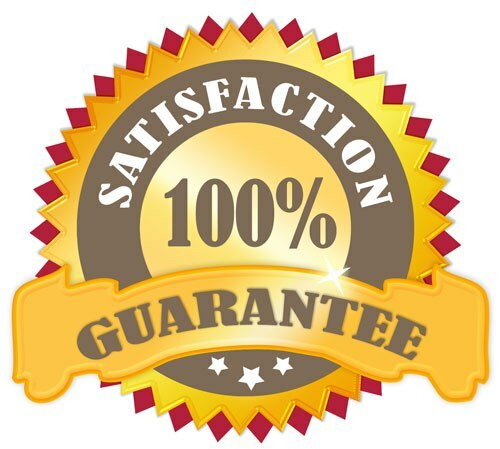 We also provide all of our customers with a 4 hour guarantee. For example, if your ductless air conditioning system breaks down at 10:00pm on the Canada Day long weekend you can call us and we’ll be there before 2:00am to fix it. Our 4 hour guarantee is really that simple. We have long-standing relationships with many commercial buildings and property managers that rely on Novel Care to keep their building operating efficiently. When you work with Novel Care to repair and maintain your commercial HVAC units we ensure that your tenants and residents are comfortable year round. Whether you need our boiler maintenance or rooftop air conditioning repair services we have over 30 years of experience working with all makes and models of commercial HVAC units. Whether you have an old unit that needs replacing or a new one that needs a tune up, you can count on Novel Care to keep it running efficiently and reliably.